Explore the multiverse of Comics on TV! It’s all fun and games on Associated Geekery Episode #156! 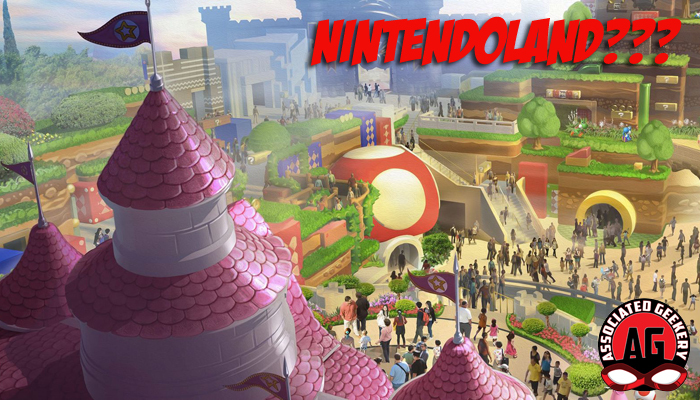 Doc & Ryan are back to discuss the exciting theme park news of Nintendo coming to Universal Studios! Holy Mario! Also, we discuss Comics on TV- from CW’s Arrowverse to Marvel’s collective offerings, to Lucifer! Be the first to comment on "Associated Geekery Episode #156"